Now that Ansa knows she is the destined queen of Kupari, she is desperate to find a permanent home for her people, the Kriegere, in the Kupari lands. 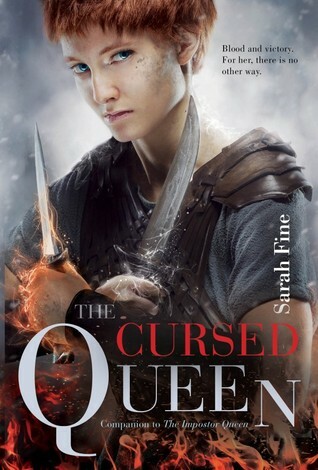 But as the small band of warriors crosses into the foreign territory, Ansa loses her fragile grip on her newly-acquired — and violent — fire and ice magic and puts everyone, including her love Thyra, in danger. 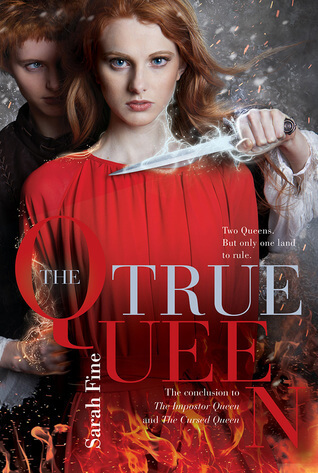 Inside the walls of Kupari, Elli maintains the facade that she is the magical queen, with her secret — that she has no magic at all — on the brink of exposure every day. But as she tries to prepare the citizens to protect themselves from another invasion, unrest spreads as wielders like her beloved Oskar begin to lose control of their powers. 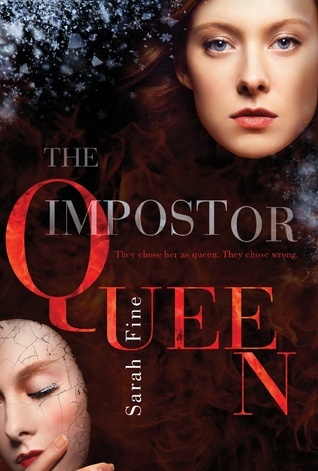 Other Books in "The Impostor Queen"